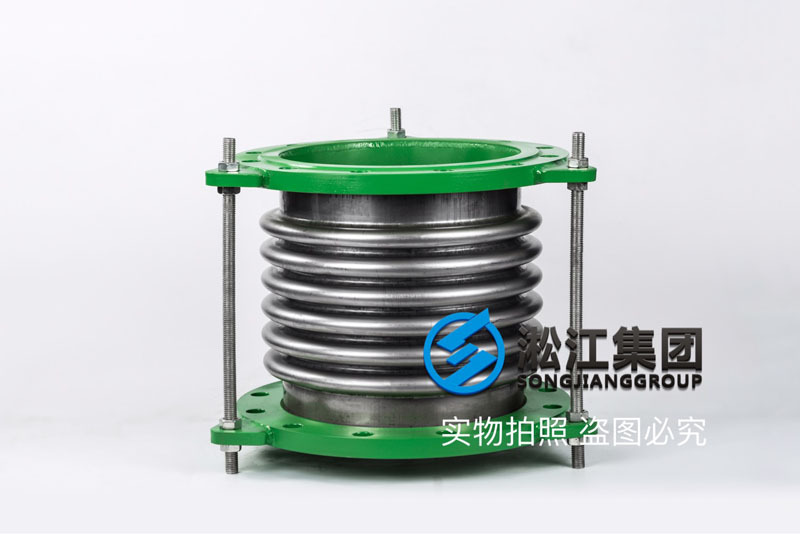 Shanghai Songjiang absorber group limited official website for your introduction: BGF-DN300 heat pipe metal compensator, Songjiang group is a professional manufacturer of metal compensator, for many northern Thermotics Inc supporting the use of authentic materials all 304 thick corrugated production, to ensure the safety of city heating operation. 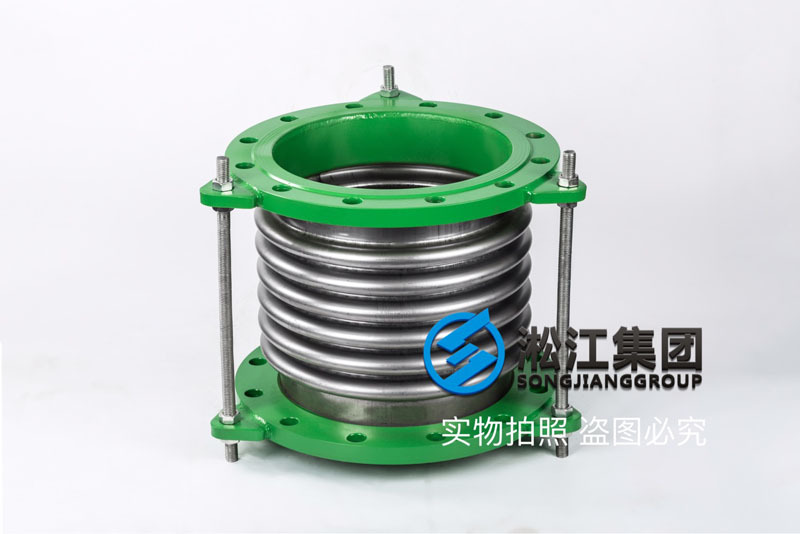 BGF-DN300 heat pipe metal compensator adopts austenitic stainless steel material or according to user requirements for the manufacture of materials, with softness, excellent corrosion resistance, high temperature resistance (- 235 to +450 DEG C), high pressure (up to 32MPa), in the pipeline can be connected to any direction, with temperature compensation and absorption vibration and noise reduction, changing the medium conveying direction, eliminate the mechanical displacement of the pipe or pipe and between devices, especially for the flexible joint with double flange corrugated metal hose on the displacement and vibration of pump and valve etc.. 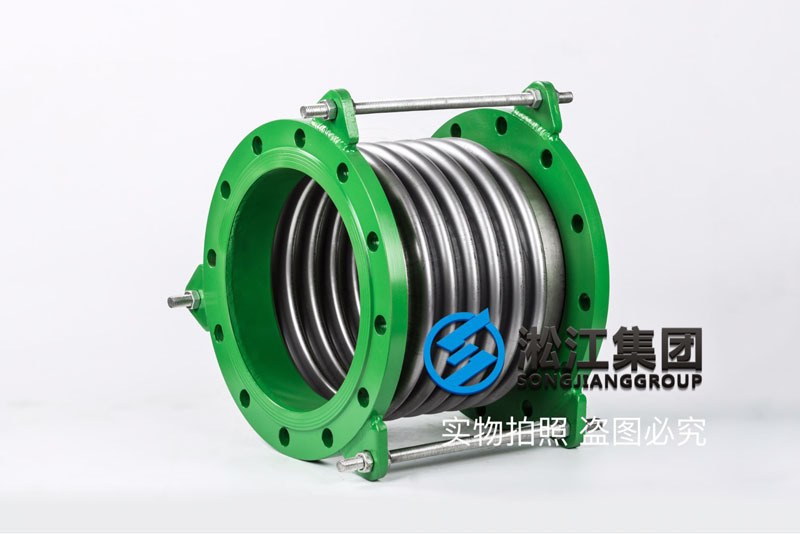 The BGF-DN300 thermal pipe metal compensator belongs to a compensation element. 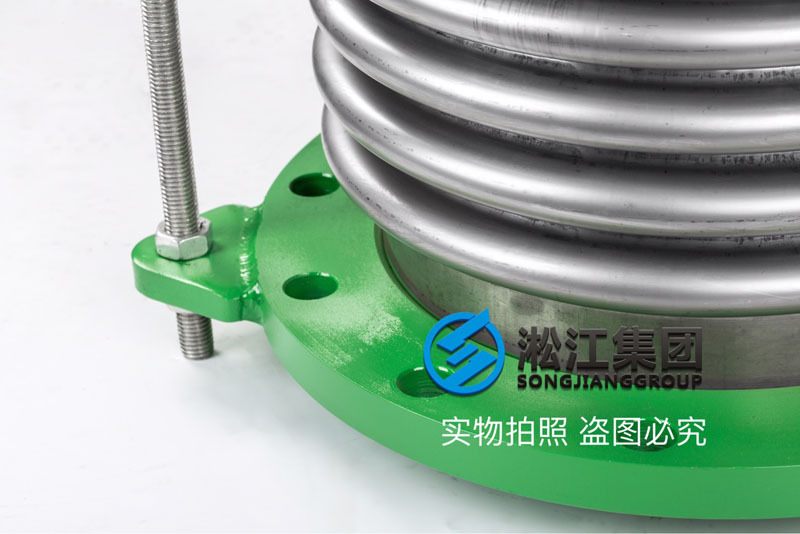 The effective expansion and deformation of bellows should be utilized to absorb the size changes caused by thermal expansion, shrinkage and other reasons, or to compensate for axial, lateral and angular displacement of pipelines, pipes and containers. 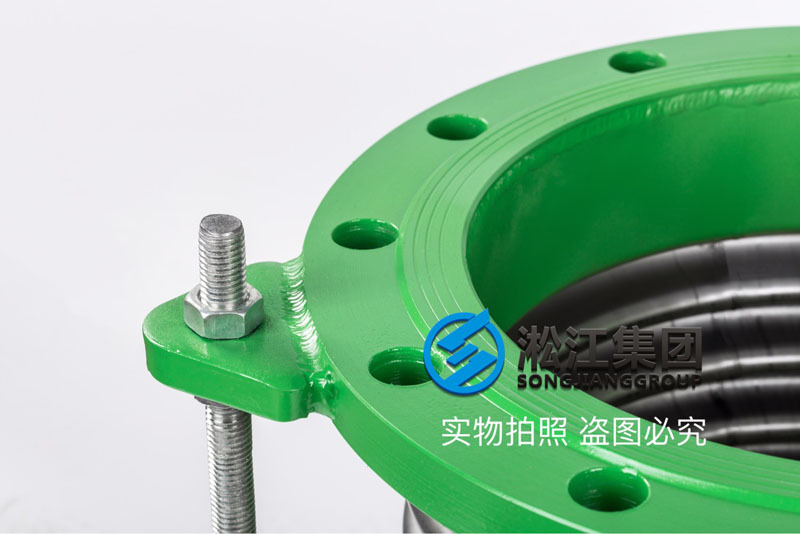 It can also be used for noise reduction and vibration reduction. Material description: Songjiang group all products of all corrugated corrugated compensator all stainless steel material production is 304, support a variety of spectrometer detection, fake a lose ten, the thickness of all thick in the same industry standards, in order to more durable, all of the authentic Shanxi forging flange material, welding materials are higher than the level of the parent material standard, ear in all by increasing the size of upset production, the screw is made by high strength galvanized 8.8 level, ensure the comprehensive strength of the product is *, Songjiang group through the national pressure pipe production license number: TS2731B90-2020, TS, and in strict accordance with the TS pressure pipe production requirements for production, make the product of each factory reached * of the corrugated compensator qualified.